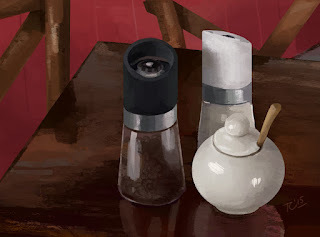 Observational studies are so much fun! 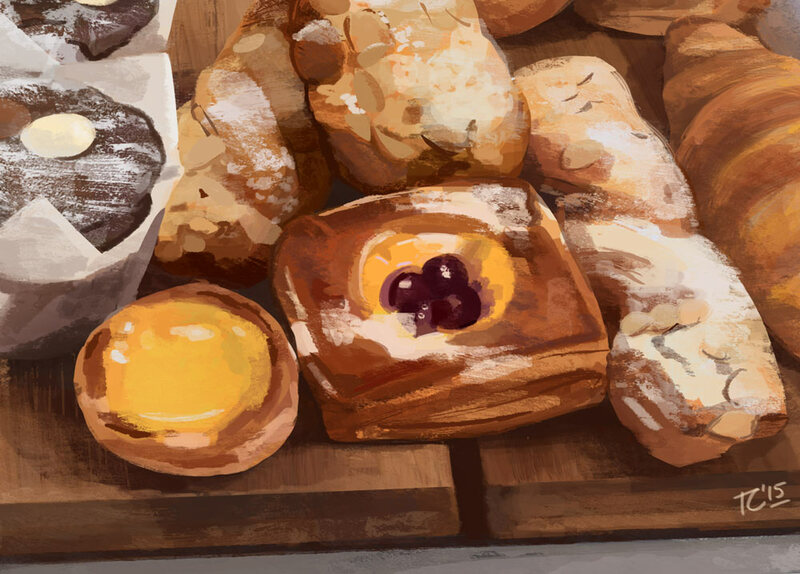 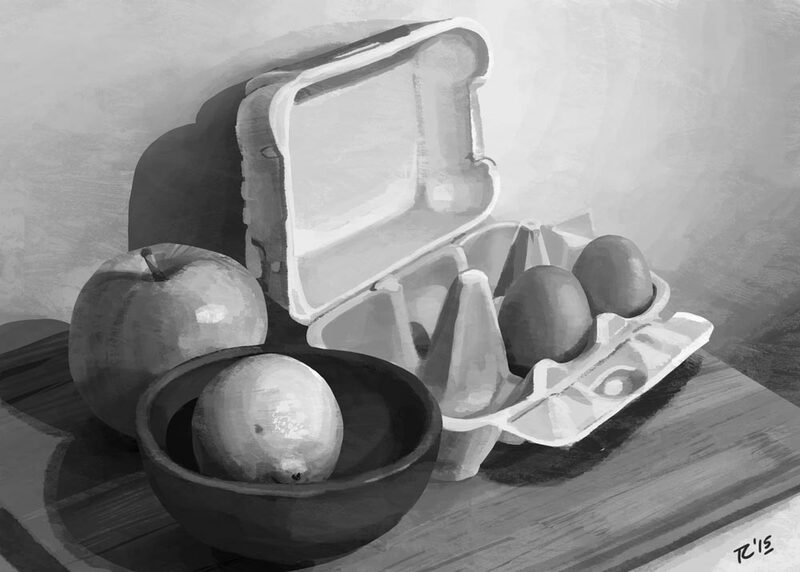 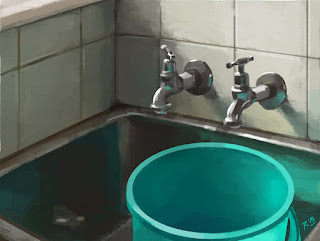 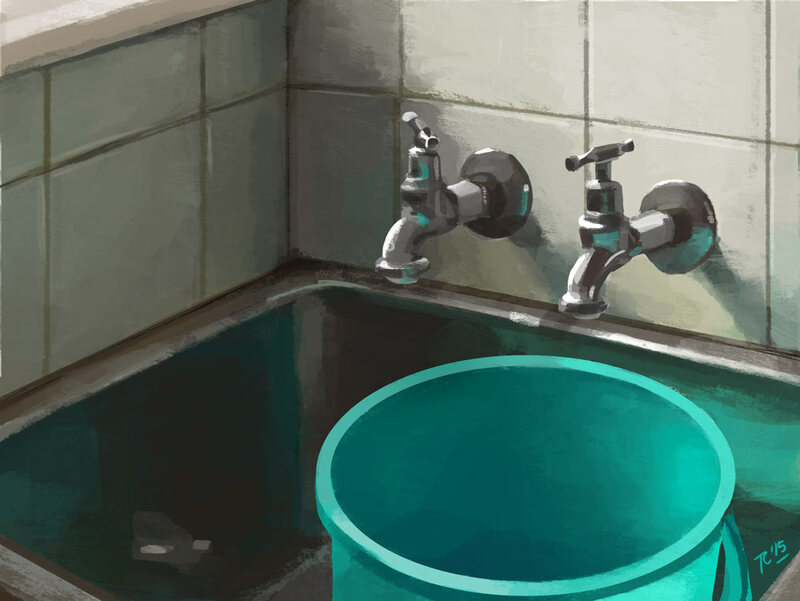 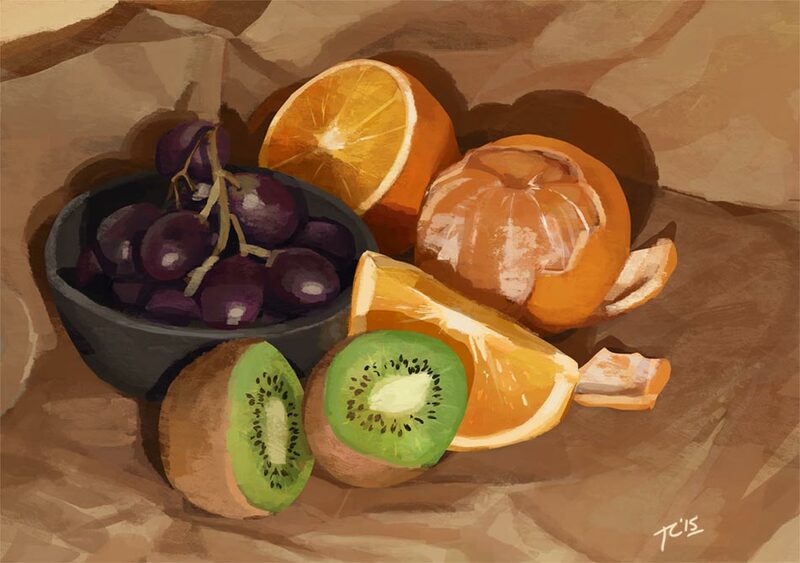 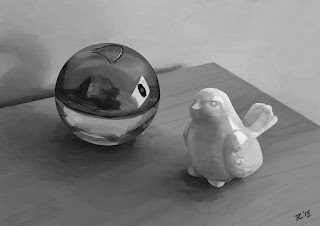 Here is a bunch of observational studies I have been doing for Schoolism's class, Painting with Colour and Light by Dice Tsutsumi & Robert Kondo. 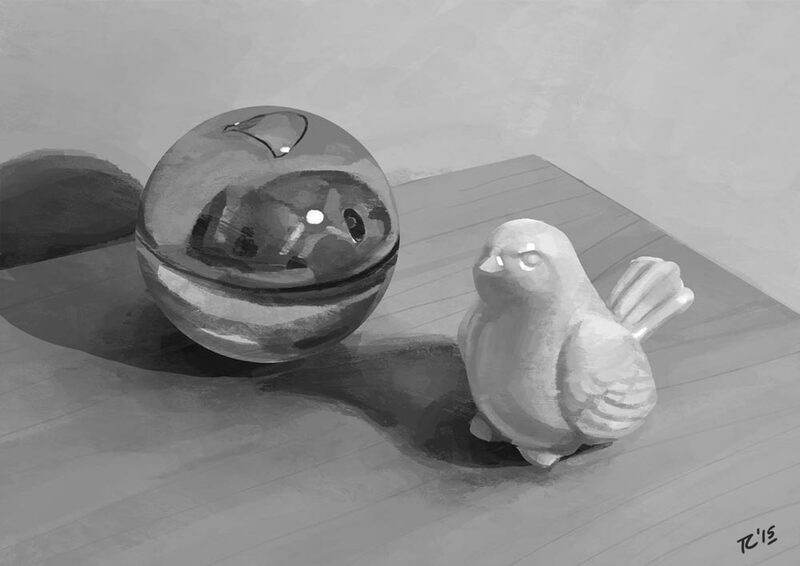 Taking the time to see how and why values, colour and lighting change between diffused and direct light, has been a real eye opener for me. I recommend this class so highly! 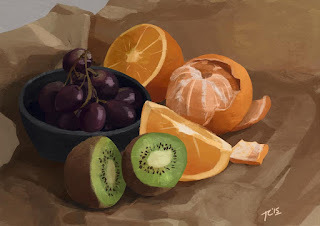 More studies to come!